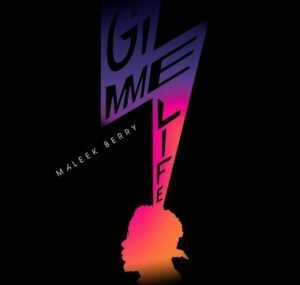 Popular Nigerian Producer & Singer Maleek Berry dishes out new song titled Gimme Life, The song was produced by Maleek Berry himself. 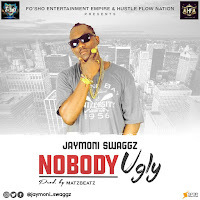 The Award Winning Producer uncouples Gimme Life as his first solo single of the year. Gimme Life by Maleek Berry was released after the massive success of Preditah Remix which features the new rave in town Raye.